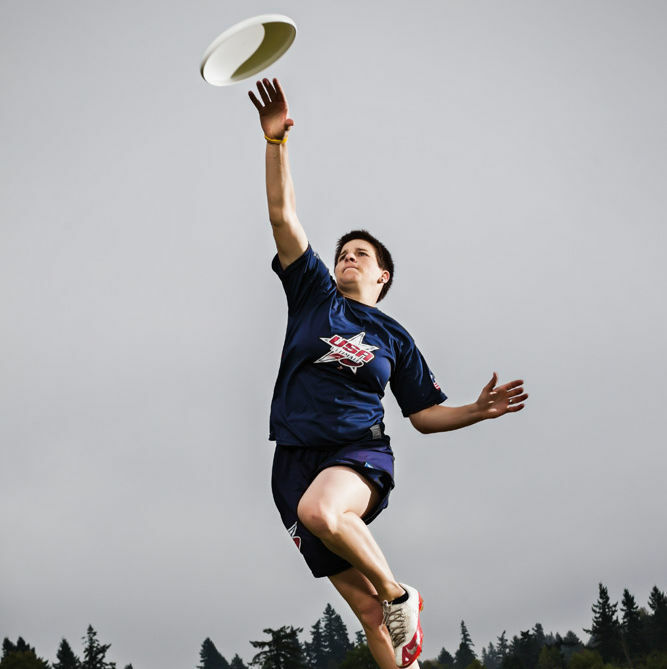 Chelsea Putnam is flying high in Ultimate Frisbee. 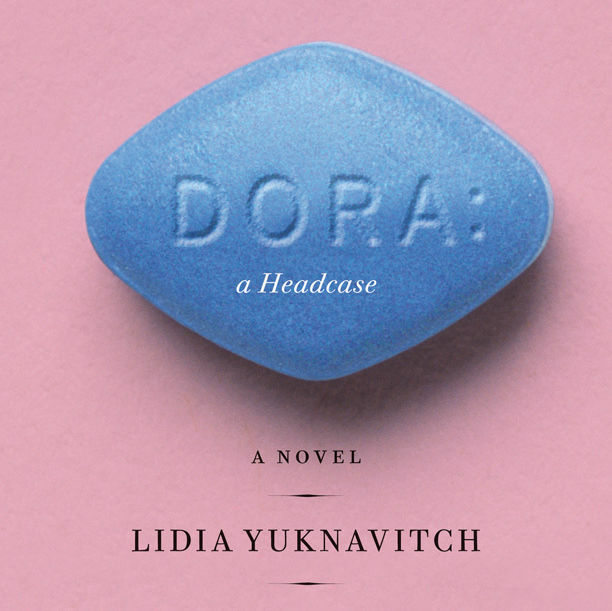 Oregon author Lidia Yuknavitch utilizes "the scary teenage girl" as a razor-edged scalpel for dissecting what it means to be categorized, typed, and diagnosed. 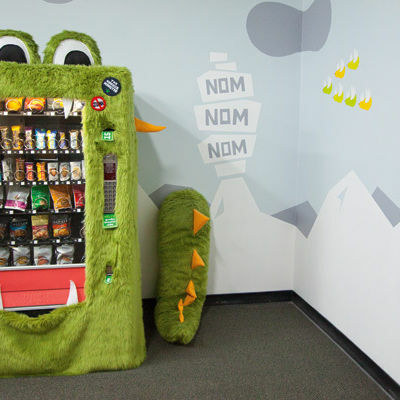 Portland’s City Council inspires performance art.